With a ceasefire in place in Gaza, HARDtalk meets Israel's Minister of Intelligence, Yuval Steinitz. For all the death and destruction, what did Operation Protective Edge achieve? With a ceasefire now in place in Gaza, the Israeli government faces a simple question: what exactly did Operation Protective Edge achieve? For all the death and destruction in Gaza, has Israel's position been strengthened or weakened? 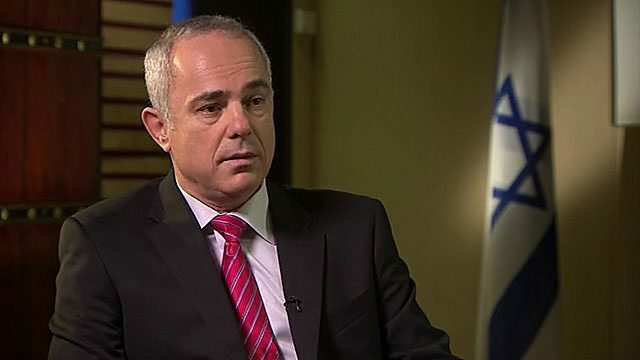 Stephen Sackur speaks to Israel's Minister of Intelligence, Yuval Steinitz. Does Israel need a strategic rethink?